Garrett is a senior from Lone Grove, Ok and is the quarterback for his football team, and also plays shortstop on his baseball team! He lives to play sports! 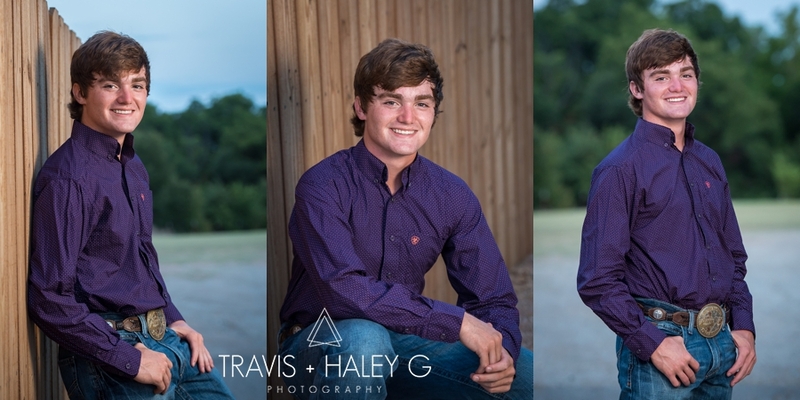 We have known Garrett since he was born, because after all he is family, and we have enjoyed watching him grow up to be a good-looking young man! He was such a pleasure to work with and its always great to catch up with his mom, dad, and younger bro! Garrett is excited for his future after high school and we hear that he is going to be an ECU Tiger!! That is so awesome! Congratulations Garrett, we wish you the best of luck in all of your future endeavors!